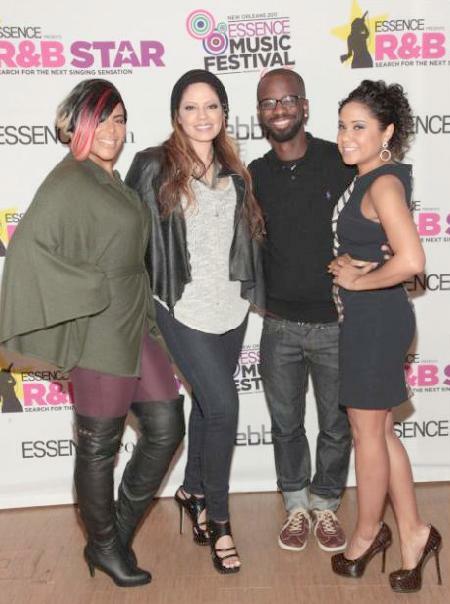 *Essence Magazine and R&B platinum recording artist Pebbles have teamed up to find the next big R&B star. 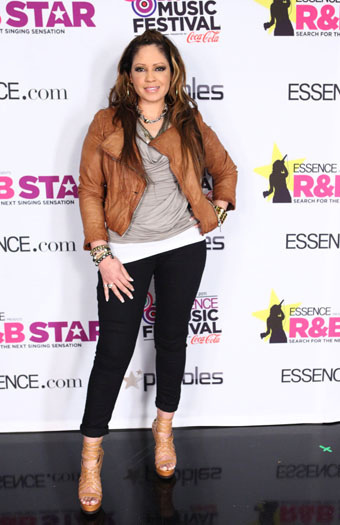 Pebbles along with celebrity judges and industry icons such as Kevin Liles of KWL Enterprises will choose finalists who will appear at the Essence Music Festival (July 1-3 in New Orleans) and one grand-prize winner will receive a recording contract. 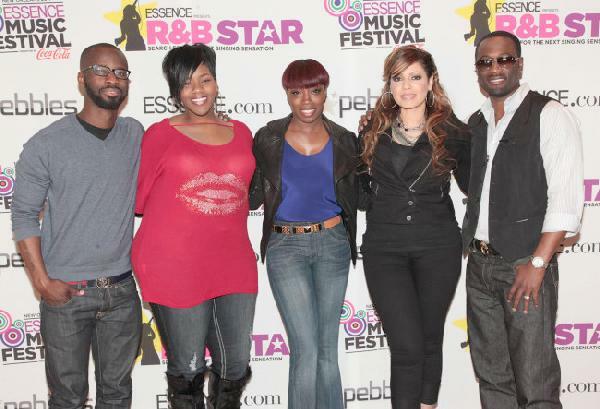 The Essence R&B Star competition kicked off March 26th with auditions in Atlanta, Los Angeles and New York City. Speaking of New York, those auditions went down last weekend at the Time & Life Building where Essence is headquartered. Talented hopefuls auditioned in front of a celebrity panel of judges including Kelly Price, Q Parker, Bryan Michael-Cox and NYC radio personality Cherry Martinez. Estelle also came by to lend moral support to the contestants. NYC radio personality Angela Yee served as the correspondent for essence.com. 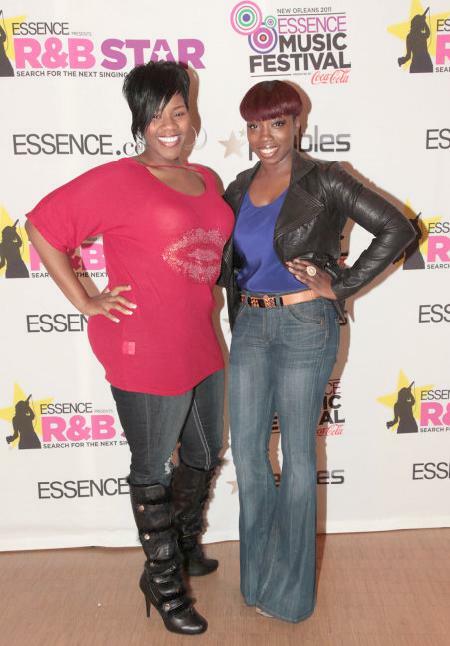 Scroll down and check some selected photos of the celebs on hand for the event By the way, auditions are still open online at essence.com/rbstar. Previous ArticleKobe Bryant Fined $100, 000 for Slur; Apologizes to Gay Rights Org.